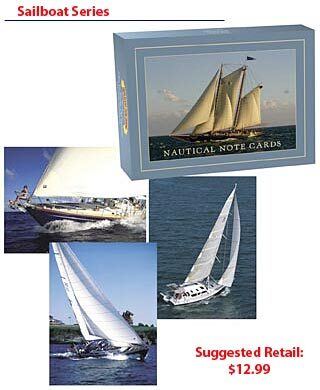 Limited-edition note cards designed exclusively for Sail or Powerboat Enthusiasts. These high quality, 5" x 7" blank cards are perfect to mark a special occasion with your own unique message. Each set is packaged in an attractive gift box. 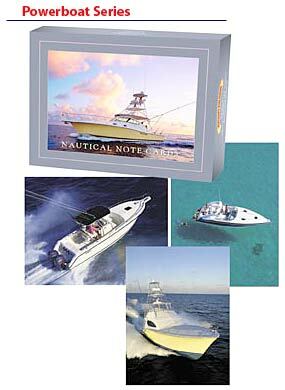 designed exclusively for the Sail and Powerboat boat Enthusiast!